This course teaches you how to read Teradata tables in Teradata using the SAS 9.4 SAS/ACCESS Interface to Teradata. You learn how to connect to Teradata and to query a single Teradata table and multiple Teradata tables. You also learn efficiency techniques and options for optimizing data access performance. publish and use SAS formats in Teradata. Before attending this course, you should be comfortable programming in SAS and Structured Query Language (SQL). You can gain this experience from the SAS® SQL 1: Essentials course. You can gain knowledge of SAS from the SAS® Programming 1: Essentials course. A working knowledge of Teradata is helpful. 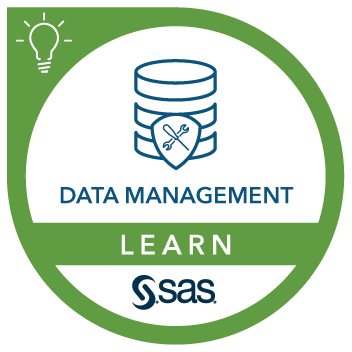 This course addresses SAS/ACCESS, Base SAS software.